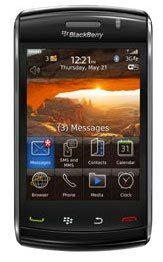 This entry was posted in Consumerism, Techie Stuff and tagged addictions, blackberry curve, Bloackberry storm, Ericson T18, Ericsson GA628, Google android, HTC hero, Iphone 3gs, maemo, mobile phones, Nokia 6110, Nokia 6150, Nokia 6230i, Nokia 6510i, Nokia 8110, Nokia 8210, Nokia 8910, Nokia 9200 Communicator, Nokia E65, Nokia E90, Nokia N900, Nokia N97, OS, Palm Pre, QWERTY, Samsung omnia HD i8910, Sony Ericsson Satio, symbian, touchscreen by PoliticalPenguin. Bookmark the permalink. Blimey, that was quite a read! Not converting to Apple? 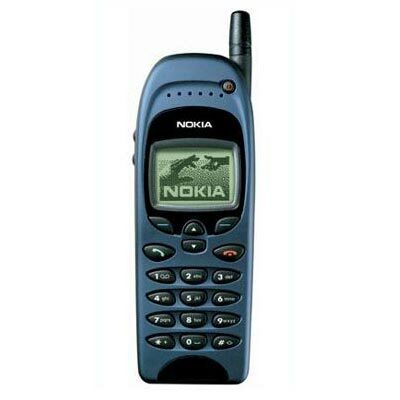 I am really surprised by how good the iPhone is, although Nokia ones seem nice. 2 of the 4 phones I’ve had used Windows Mobile. They were horrible; it took ages for what I typed on the physical keyboard to appear on the screen! 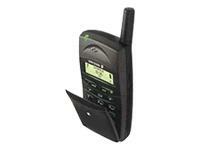 I’ve had a 6110 (excellent for the time, huge battery life), a GA628 (very small at the time I had it), and a 6510 (tiny and excellent) too. I’ve played with an N97, and wasn’t impressed, I had a love/hate for the N95 (too fiddly to use and heavy, but the camera was great, it played vidoe well, and surfed the web well). 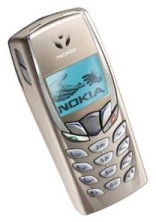 Wouldn’t have a iPhone for 2 reasons- locked to O2, and it’s just too damn fashionable. Plus, it’s Apple . I’d love to get a look over an N9000, but the problem is I like phones light and small. 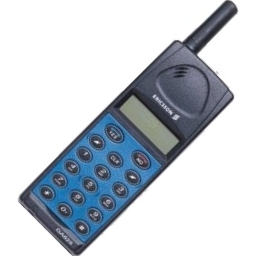 Currently I have a Samsung SGH-L810V. It looks nice, it works well enough, and it’s small, but it doesn’t have wi-fi, GPS, or the web-browsing ability of the N95. 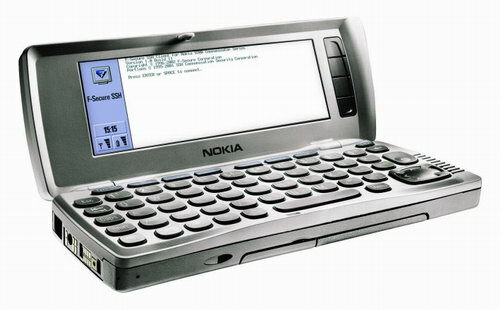 What I’d really like is the features of the N95, but with a less clunky interface and less weight/size. @Joe. 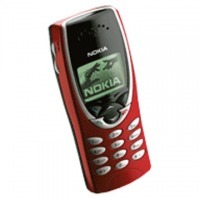 It’s interesting you should mention a Windows Mobile based phone as I’ve not included one in my options. There are a few knocking around and 6.5 looks to be a big improvement on past versions. However, it’s Windows and after years of moving away from that crap on my desktop, I sure as hell ain’t going to want it on my phone. On the Iphone, it’s simple, it misses so many of my requirements (multi-tasking being the biggest) that it’s no use for my needs. That and I ain’t going to subscribe to the controls and whims of an American Corporation that wants to tell me what I can and cannot put on my phone unless I invalidate the warranty and jailbreak it. @Stymaster. 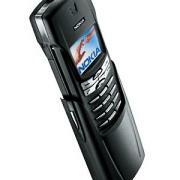 The N95 was around when I was upgrading to the E90. I studied the tech specs carefully and concluded they’re virtually identical phones from a hardware perspective. The only difference was QWERTY and bigger screen on the E90 vs 5Megapixel Carl Zeiss jobbie on the N95. (there’s a few nuances in the software too). I plumped to the E90 on account of the QWERTY and the then realising how important an 800pixel width screen was for web usage. The E90′s 3Megapixel non Carl Zeiss lens camera takes brilliant pictures and video by the way, when you can get it to, on account of the completely crappy camera button. Agree on the Iphone issue, but by today’s standards, it’s pretty low specced as well. 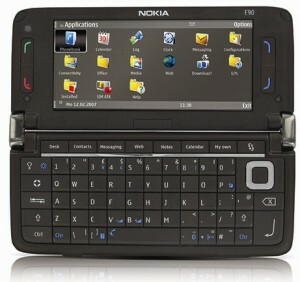 On the N900, if I do decide to order one, if you want to meet up sometime in Walsall to have a gander, feel free. Might wait a week so the insurance can kick in before I take it out in Walsall though. I’m probably the opposite, I like big and heavy, probably on account of I put loads of crap in my pockets and I need to be able to feel its presence. 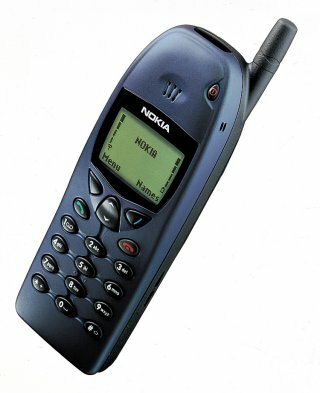 It’s not a deal breaker but I also like a handset to be more elongated than fat. (again why I’ve not gone for Blackberry’s in the past and aren’t keen on the crop of 4:3 aspect ration touchscreens). 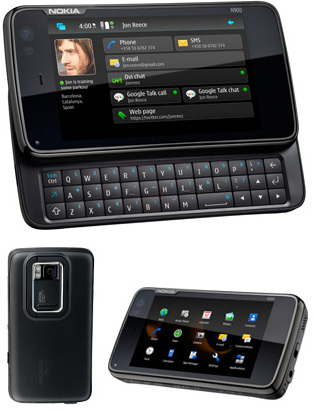 The N900 is virtually the same size as the E90 in width and depth but 2cm shorter. I think I can live with that. It’s also lighter but not too much lighter which is good too. 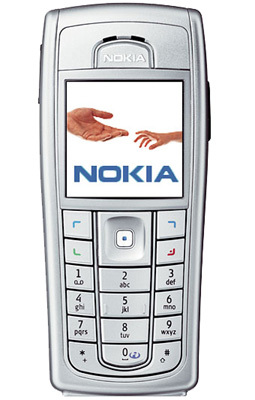 If you’re looking for the spec of an N95 that’s smaller and lighter, have you had a look at the Nokia 5800 XPressMusic? I bought one for the missus when they came out in February and I didn’t include it in my list because I am looking for a ‘higher end’ phone but it’s a cracking bit of kit. Performance wise it’s faster than my E90, has all the functionality of my E90 (if not some of the pre-installed software/licenses) and price wise I’d say is easily the best price vs specification handset on the market by a country mile. They could easily have flogged it for an extra Â£50. The only gripe I would have with it is the camera suffers a bit on interior pictures (probably down to the flash) but apart from that it’s a very good phone. @Stymaster. Also forgot to mention in the post in general is the cost factor vs contract. Excluding the issues over carrier reliant firmware, with that offer at the moment, the figures look quite reasonable. Working on the assumption that it would be a 24 month contract at Â£35 a month, that’s Â£360 above my current tariff over that period. That’s assuming the handset is free and O2 would actually stock it. Given their exclusive on the Palm Pre and a desire to punt the Iphone I would expect them not to want to stock another phone that kicks them into the dust. However taking the sim-free price of a Palm Pre as Â£450 which is free on a 24 month Â£35 contract against the normal price of an N900 at Â£499 then I can’t see them giving it away for free. Odds on, something like Â£50 for the handset plus the 24 month contract (if they stock it, which I highly doubt) which bumps it up to Â£410. Not really much of a difference in that scenario, the extra Â£14 being well worth the manufacturer firmware and lack of locked in contract for 2 years. Â£64 would be worth that freedom actually. That is assuming I couldn’t get a deal out of them but it’s getting increasingly hard these days, even for my mates in the business. The networks aren’t as flexible, primarily down to in the past they’d offer deals like shorter contracts (my last was 15 months) but that was on the basis they had the money available to purchase the handsets from the manufacturers. They don’t pass that on to the customers anywhere near as much as they used to because they ain’t got the available credit to themselves to buy the handsets because the banks ain’t giving it them. Pity really, but the figures look reasonable. I wouldn’t be buying it if it was Â£499, I’d sit back on the E90 and wait, but that’s too good an offer to pass up and it’ll probably be next late Summer/Autumn when the price of the N900 gradually comes down to that level. I’ve had my own mobile for more than 10 years now- mostly with Vodafone- and you’re right, it’s harder to get the handset you like unless you contribute or have a big monthly spend. Customer service has gone down the pan too, compared to a few years ago, as the customer services gets shipped out to Bangalore or wherever for private customers. Compare this with a biggish business account and the difference is stunning. When it comes to firmware, it’s not too hard (with an N95 or N97 at least) to debrand it and use the generic Nokia firmware which is well in advance of operator-specific stuff. It can and it does. The standard API doesn’t allow it, for performance issues, but where necessary it can be switched on. Multi-tasking is fine, but it murders battery life. The thing is, on the 3GS, tweetie etc. launches so much faster than most multi-tasking phones can adequately switch between apps. Also, your criticisms of the icon-based UI are a nonsense. 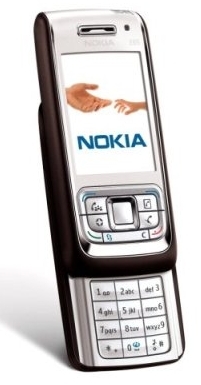 Having owned many BlackBerrys, two N-series Nokias, and a Sony Ericsson smartphone. 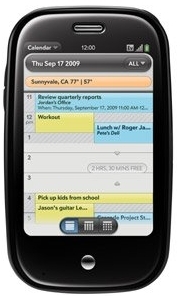 The iPhone, IMHO, has easily the best interface I’ve used – and Symbian one of the worst. Also, the touch-autofocus on the camera is genius. Now while I think that iTunes is one of the iPhone’s strongest assets, it’s also a horribly bloated piece of software. Apple need to bite the bullet and rebuild iTunes from the ground up in Cocoa. That would be a game-changer. The phone that most interests me is the Pre. The design and UI (having played recently with it) are impressive. They just need to address the battery life and the pop-key keyboard is pooh. Maybe the Pixie will address these issues.